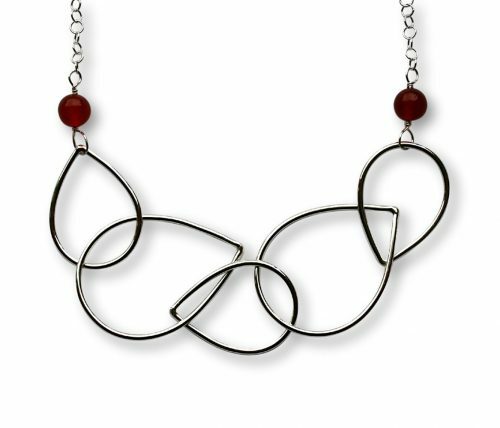 Argentium Silver Multi Raindrop Necklace with wire-wrapped 8mm Carnelian beads on a delicate sterling silver chain. 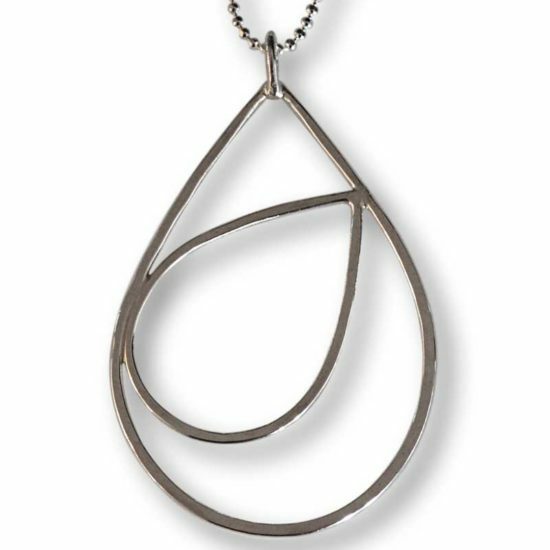 The 24 inch length makes it a perfect accessory for a winter sweater or a little black dress. Make a definitive statement, with effortless versatility! 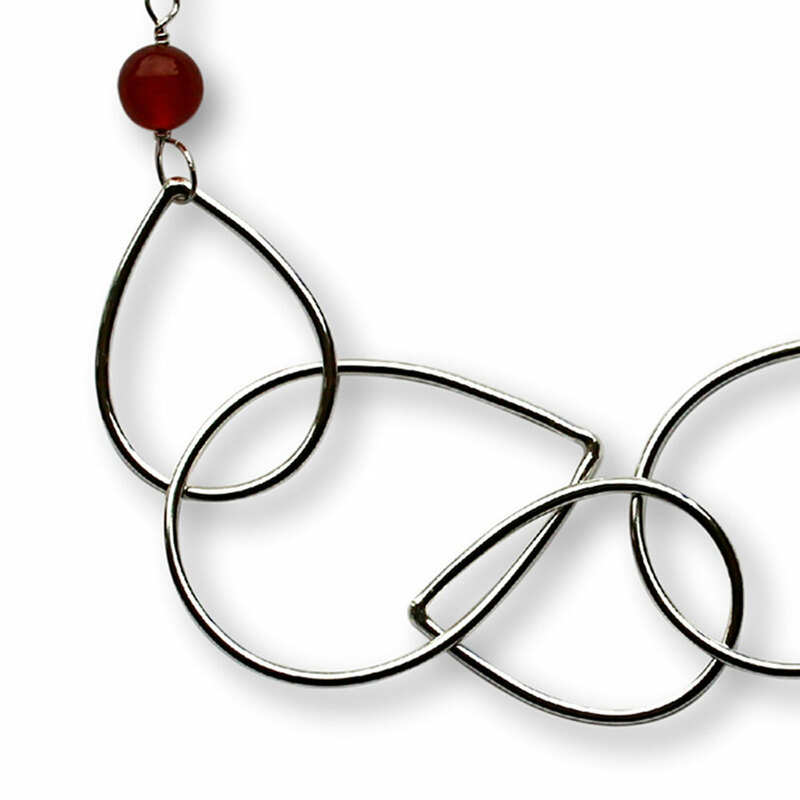 Hand-forged from solid 14 gauge Argentium® Silver wire. 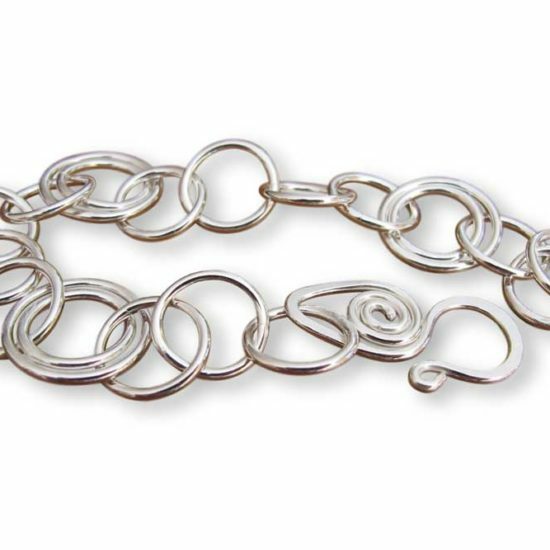 The links are variable, from 1.25 inches to 2.75 inches long. 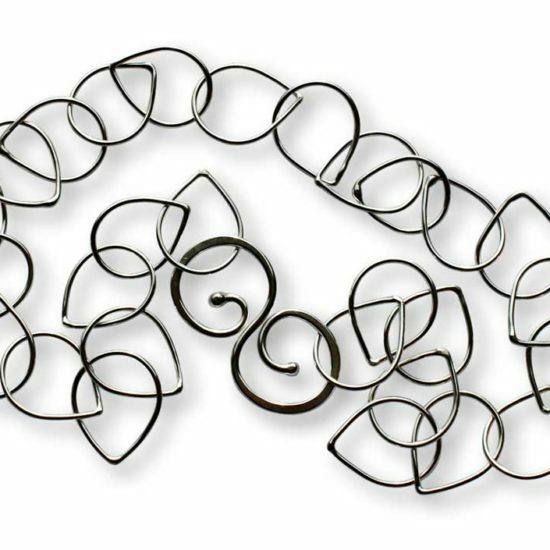 Each link was formed by hand with only a wooden mandrel to assist with consistency of the shape. Carnelian is is one of the oldest known gemstones, and highly prized by nobility in ancient times. It was believed to give the wearer courage in battle, and to help timid speakers become more eloquent and bold. Metaphysical Properties: Key Words: Courage, Vitality, Confidence, Sexuality, Action. Chakra: Root (1st), Sexual/Creative (2nd), Solar Plexus (3rd). Element: Fire. Carnelian helps one overcome the fear of taking action or the fear of doing the wrong thing. It lends vitality and energy to the physical body, and is an excellent support for detoxification. Supports qualities of leadership and courage. Effortless versatility! 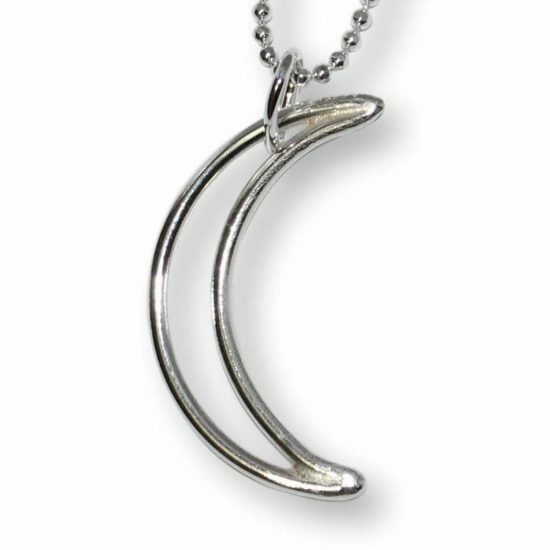 Perfect for everyday wear, or a night on the town!